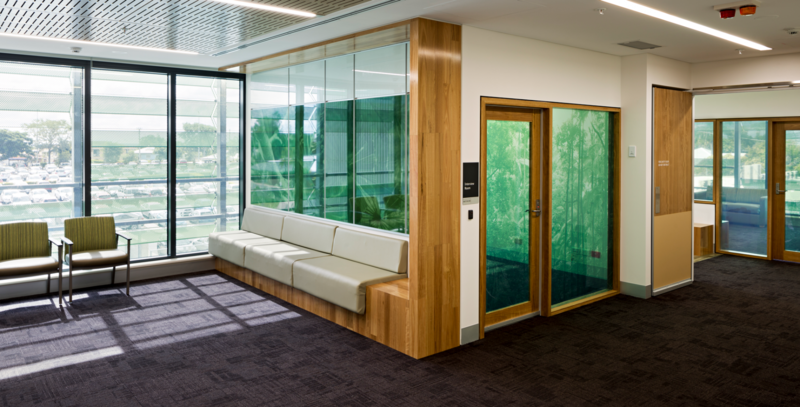 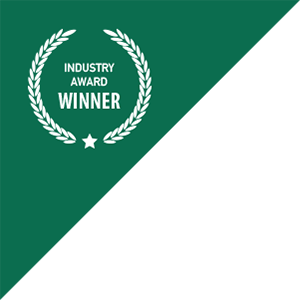 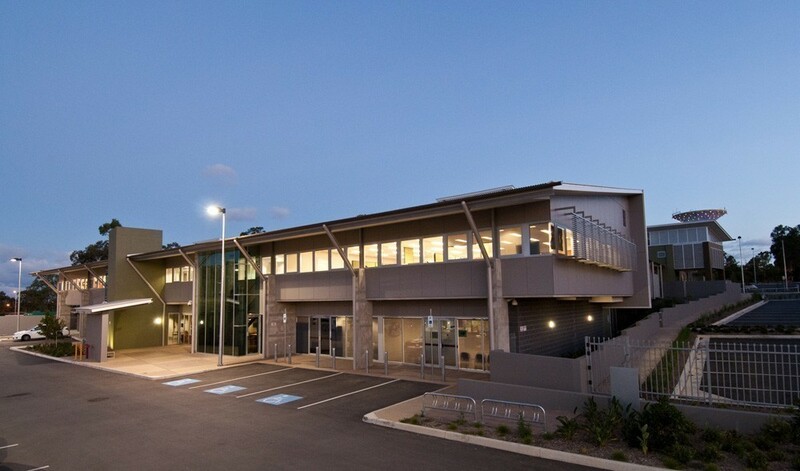 The FKG Group has been delivering highly serviced and complex health industry projects for both Government and private sector providers for more than 40 years. 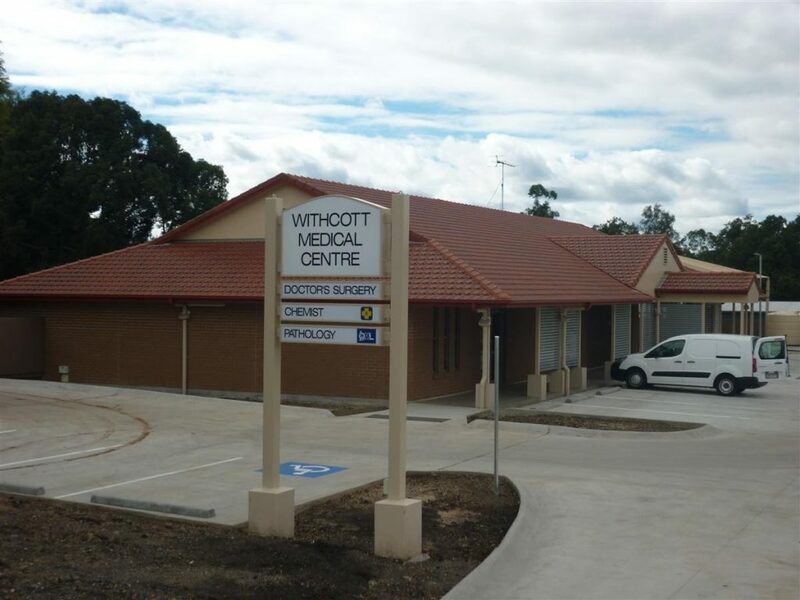 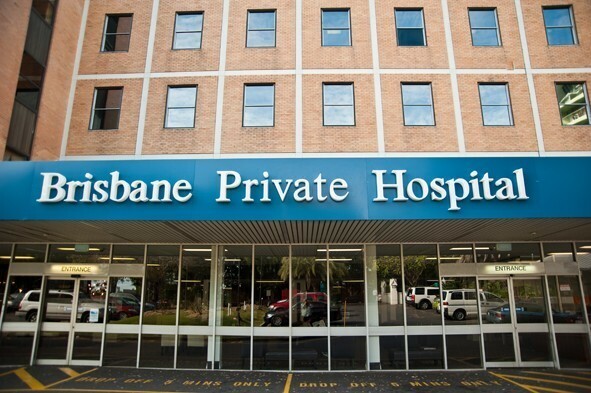 With an exceptional portfolio of successfully completed hospital and healthcare projects, we understand business continuity challenges in a live hospital environment and the inherent safety risks when undertaking and delivering complex health projects. 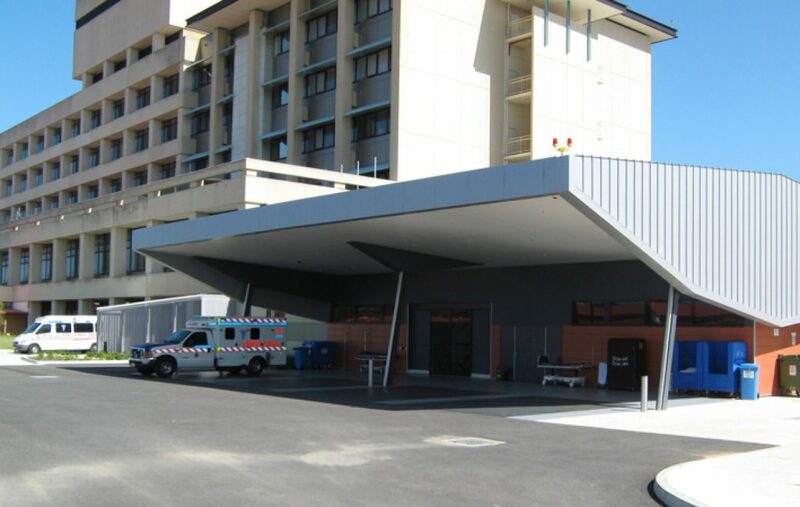 The FKG Group’s project management methodologies focus on detailed pre-planning and management to minimise disruption and enable the maintenance of operational service standards in hospitals and health related projects, whether they are green-field adjacent to hospital facilities or brown field projects within the facilities. 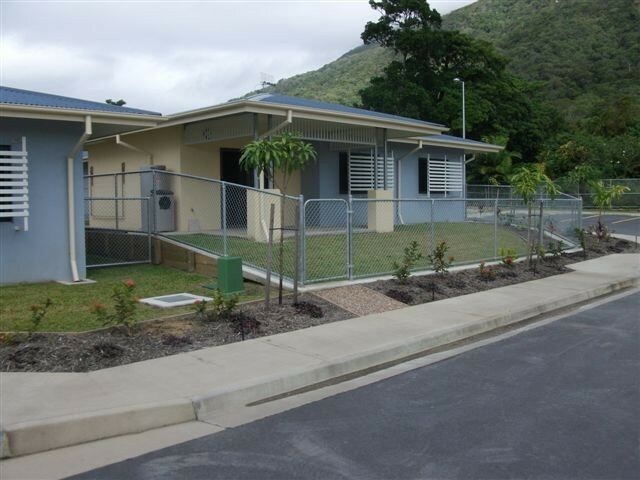 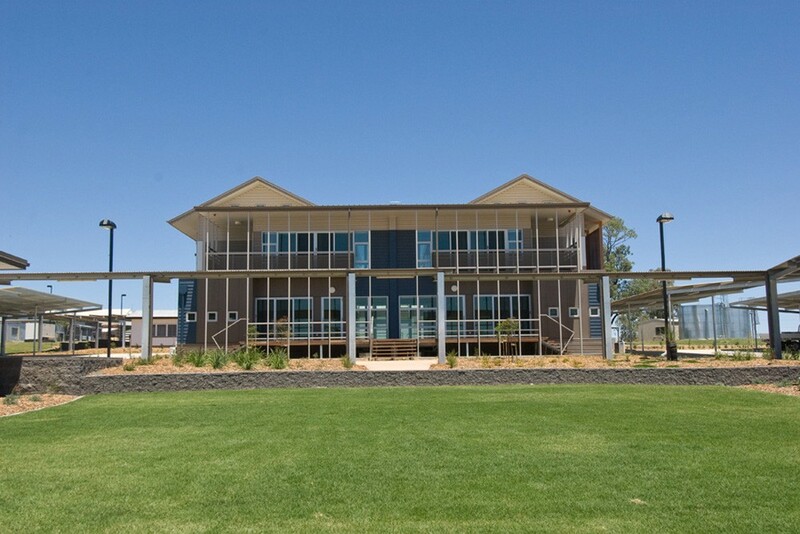 The FKG Group was engaged by Project Services for the design and construction of staff accommodation facilities at the Roma Hospital.